Sadly, news reports each day remind us of the unspeakable human suffering plaguing the world. Wars rage, children battle life-threatening diseases and hunger threatens lives daily in all too many parts of the world. “Heal the World” was Michael Jackson’s timeless call to action for all of us to make a meaningful difference in the lives of others. © 2019 Triumph International, Inc. All Rights Reserved. 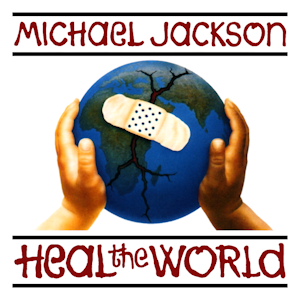 Heal The World®, Heal The World Foundation® and HTWF® are registered trademarks of Triumph International, Inc.